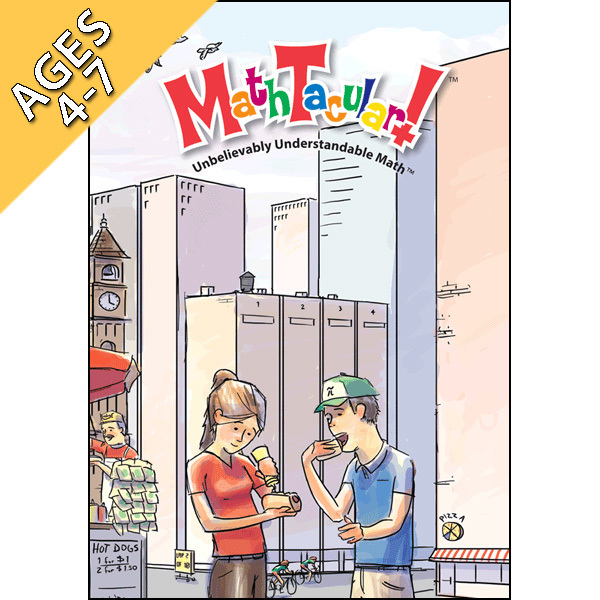 Help your child learn about everything from addition, subtraction, place value and estimating, to ordinal numbers, mass, area, fractions, money and more with nearly 100 real-world scenarios to demonstrate how math surrounds us in our everyday experiences. The first MathTacular! DVD that started it all. Perfect for a student just starting out in math or would benefit from a quick refresher of the basic concepts. 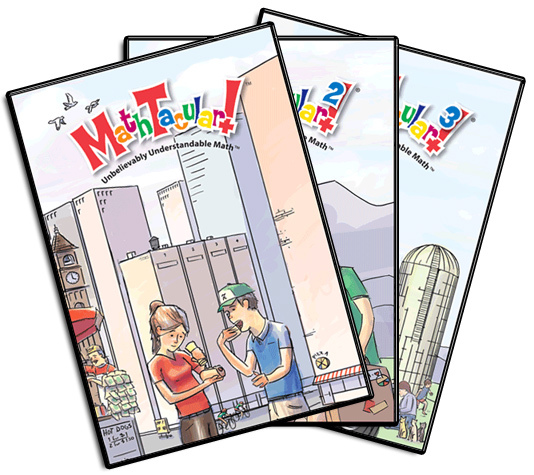 The simplest way to get started on your MathTacular journey... and sure to get your kids excited about the next in the series. 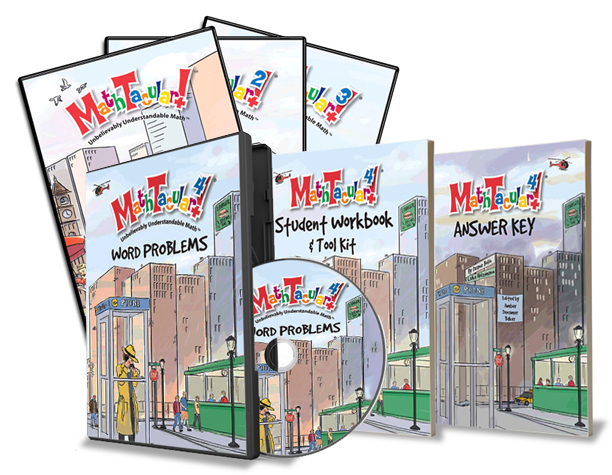 In a category all to itself, the MathTacular Educational Kit provides your students with a child-friendly DVD navigation (with pictures instead of text) and all the manipulatives needed to follow along with each segment. 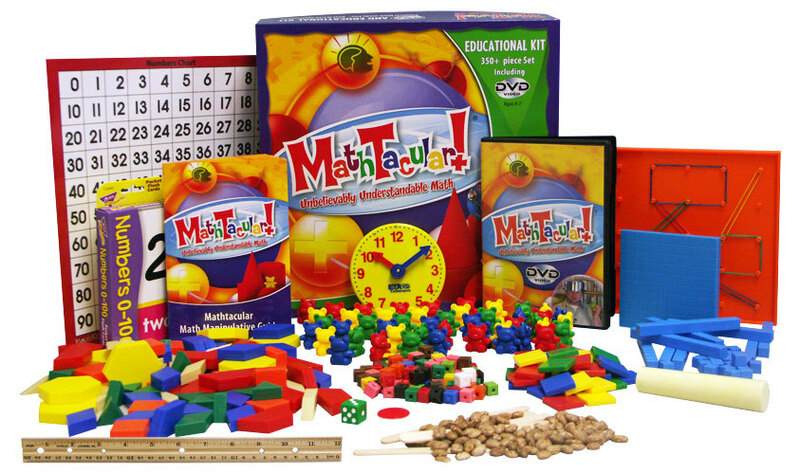 The DVD in this kit contains 67 of the 88 activities on the MathTacular1 DVD. A great gift for any child who loves math or does not yet know they will!